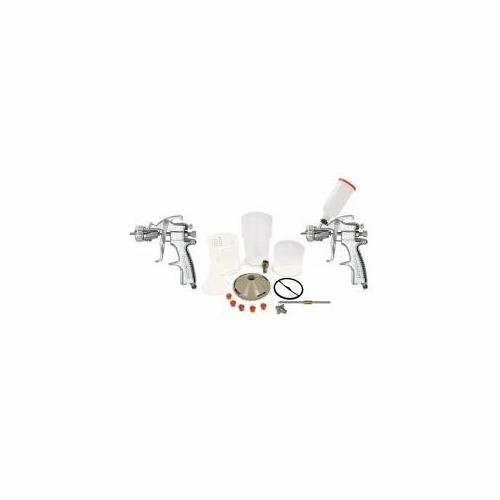 Startingline Primer Pack (2 Guns)-2Pack. If you have any questions about this product by DEVILBISS AUTOMOTIVE REFINISHING, contact us by completing and submitting the form below. If you are looking for a specif part number, please include it with your message. Zurn Z1022-1/2-IP Auto Trap Primer 1/2", 0.239" x 0.239" x 0.239"
VALSPAR PAINT 11289 Interior/Exterior Bonding Primer, 5 gal, Plastic, 13.5" x 12" x 12"
VALSPAR PAINT 11298 Fast-Drying, Exterior Latex Flat Primer, 7.75" x 7.5" x 7.5"